The images in this video belong to tv show "#The100" produced by Bonanza Productions Inc., Alloy Entertainment, Warner Bros Television and CBS Television Studios. Broadcast by #TheCW Television Network. Music video: She Used To Be Mine cover by Alba Reche. 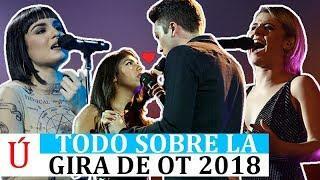 Performance: https://www.youtube.com/watch?v=VsIzivxx5JQ. This uploaded video does not have any profit.